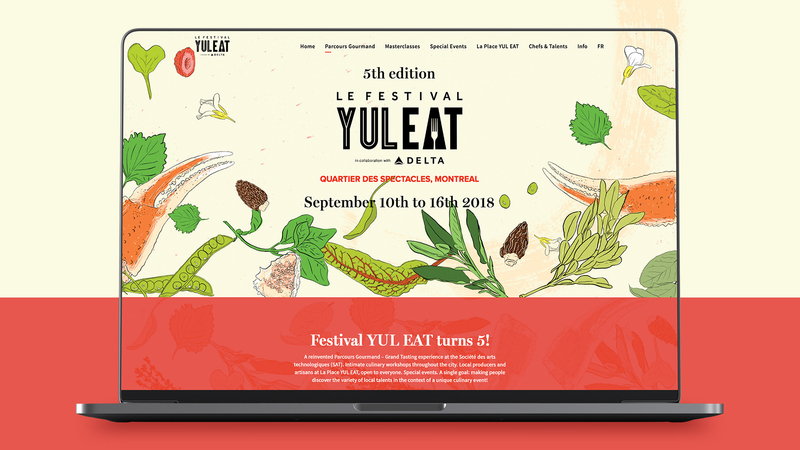 YULEAT is a unique culinary event that showcases gastronomical talent around the world. Leaders of the restaurant industry worldwide gather for a weekend of tasting, workshops and much more. 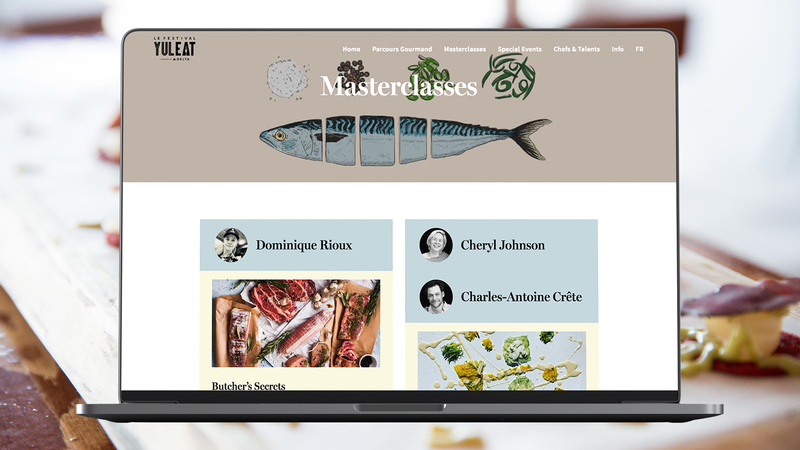 To stoke food lovers’ interest in YulEat, we created a unique website with interactive calendars. Interested in a particular workshop or food tasting? 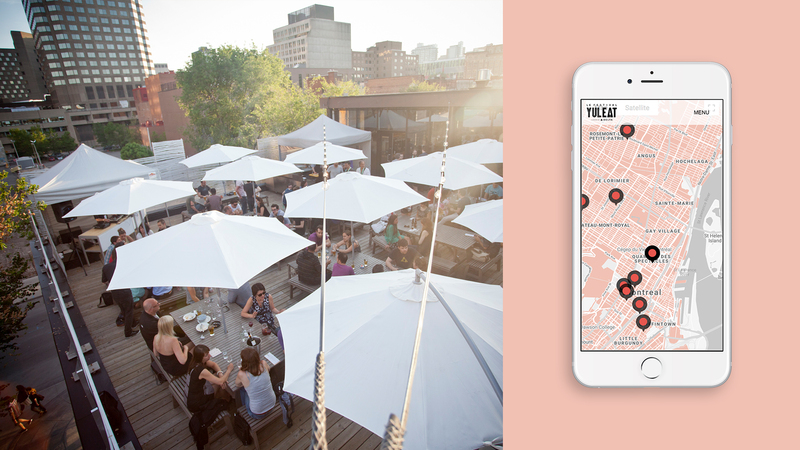 View dates and directions with one click.